The number of tradespeople visiting our shows – Pro Builder Live, Plumbexpo and Toolfair – this week was up 20 per cent on last year’s total at the same venue. Over 4000 visitors came through the doors at London’s Alexandra Palace over the two days, as the 2019 schedule of events got off to a flying start. Highlights of the shows included product launches, exclusive show deals on hand tools and power tools, fabulous product demos, a huge giveaway from the Milwaukee Superdraw and free seminar content from the Plumbexpo team. 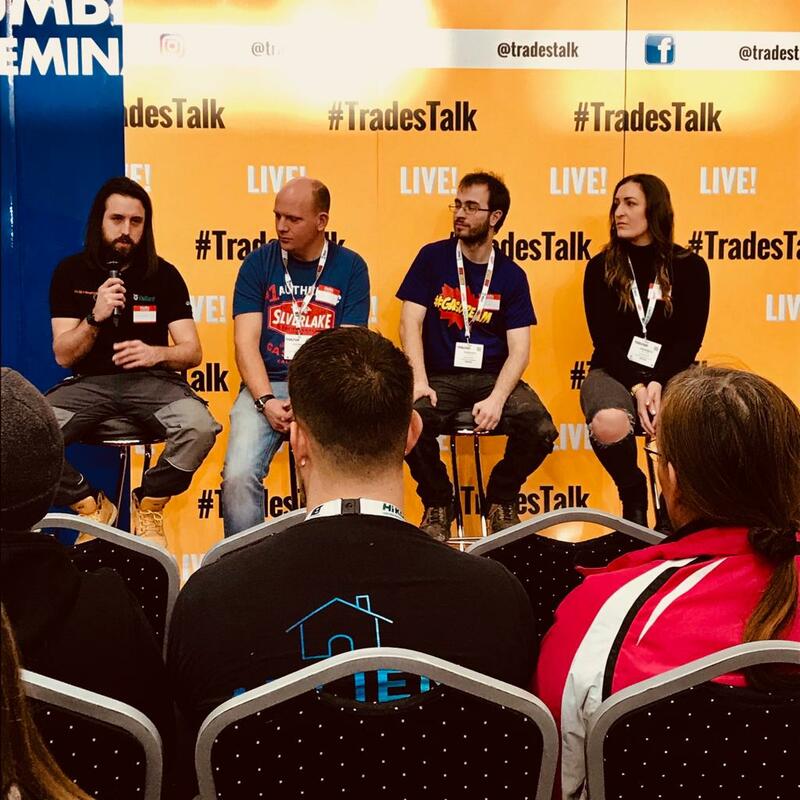 There was also a live version of the #TradesTalk Twitter chat, featuring four tradespeople talking about their businesses and taking questions from the audience. Toolfair is at six venues in 2019 – London, Manchester, Exeter, Harrogate, Coventry and Sandown. The next show takes place on 14th and 15th March at Manchester’s EventCity, once again running aside our sister show Elex, for the electrical trade. Free tickets available at toolfair.info.